As enduring as you are. More powerful than ever before. Quick, professional and the ideal partner. 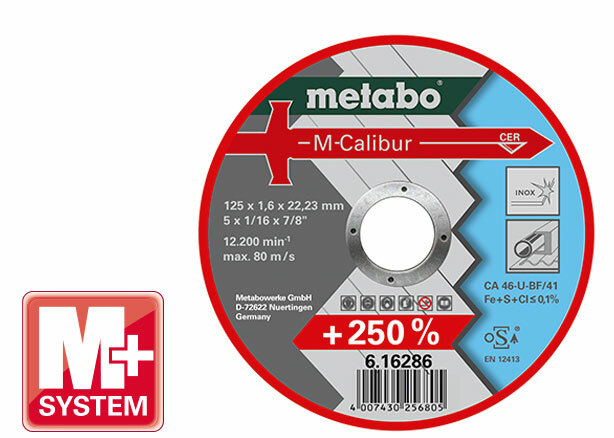 The Metabo service. Certified systems with effectively extraction. 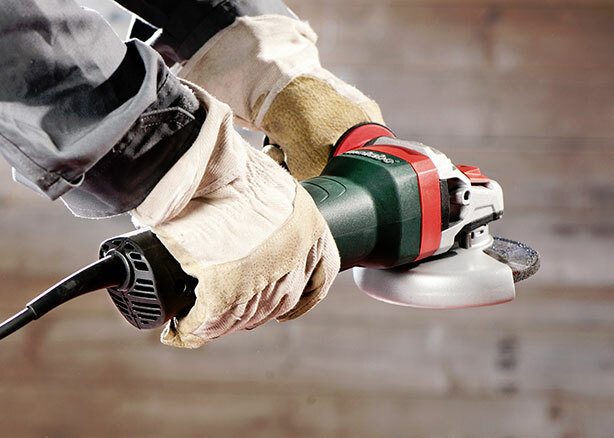 Ultimate productivity: the first compact 1,700 Watt angle grinder. Your requirements are our drive. 90 years of experience. 90 years of listening attentively to what really helps you on the construction site + industry. 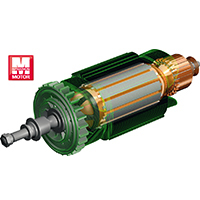 This is Metabo's foundation to develop machines that are really innovative. 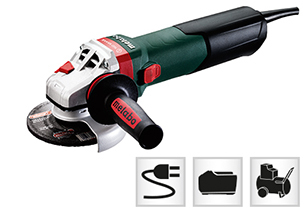 The latest example: the world's first 1,700 Watt compact angle grinder. 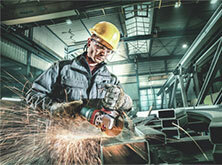 It sets new standards in terms of productivity, service life and ergonomics with maximum power while being very compact. Now you define the limit, rather than your machine: Embrace the challenge from this ultimate power pack! 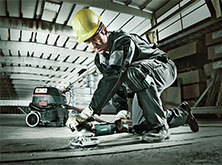 Highest productivity meets maximised user protection in our angle grinders. 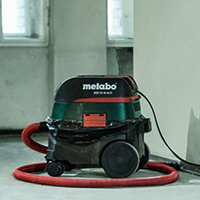 For example with the Metabo S-automatic safety clutch, proven since 1966, the integrated Autobalancer as well as MVT handle for 50 % less vibrations, the ergonomically perfect integrated dead man paddle switch and the Metabo disc brake - the fastest braking system on the market. Your benefit: less personnel downtime - lower labour costs. Your benefit: greater working progress - less labour costs. 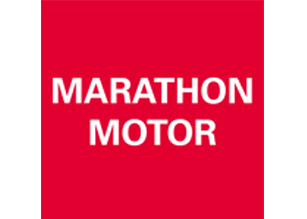 Unequalled service life for extreme applications. 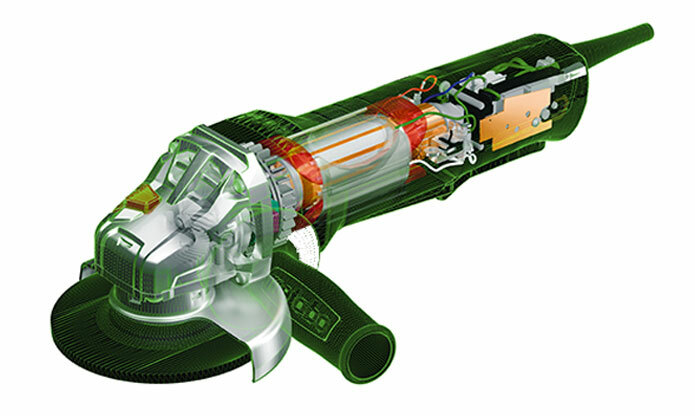 Your benefit: longer service life - less procurement costs for spare parts. 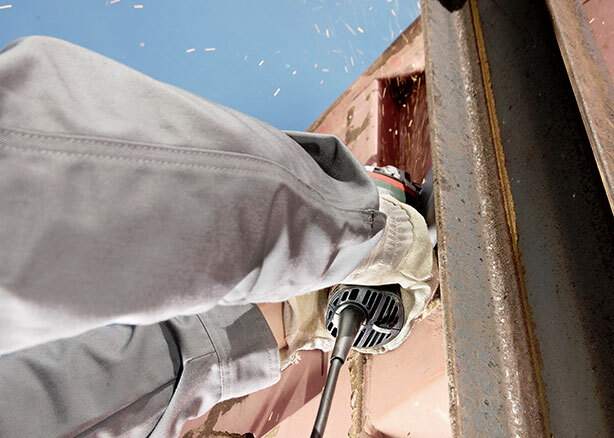 Your benefit: working with less fatigue - fewer breaks and more safety. 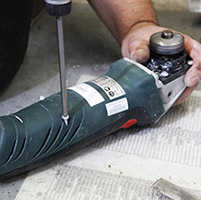 Your benefits: maximised working progress - lower costs for discs and labour.